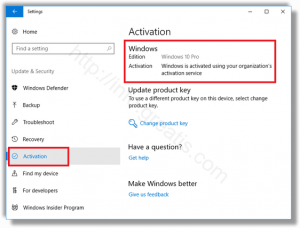 How To Find If Windows 10 is Activated? 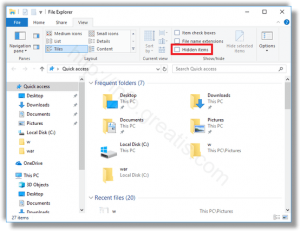 How to Show Hidden Files in Windows 10? 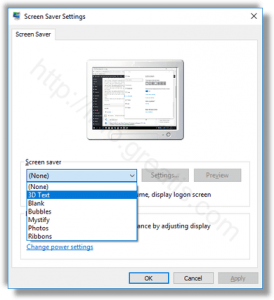 How to Enable Screen Saver Password Protection in Windows 10? 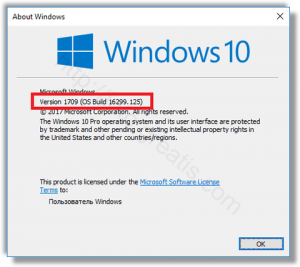 How to Find the Windows 10 Version You Are Running? How to Lock Screen (Lock Your Computer) in Windows 10? 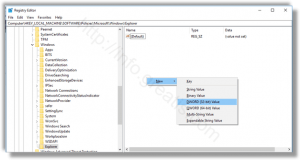 How to Set Default Start Menu Layout for Users in Windows 10? 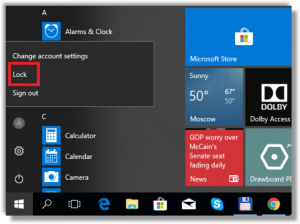 Here is Set Default Start Menu Layout for Users in Windows 10? 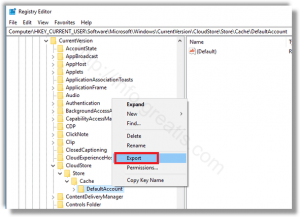 How to Backup Start Menu Layout in Windows 10? 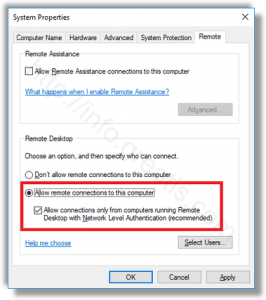 How To Enable Remote Desktop (RDP) in Windows 10? 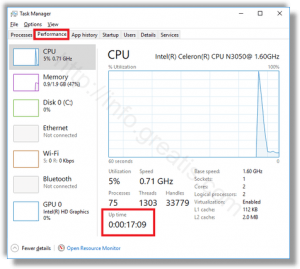 How to Find Uptime in Windows 10? 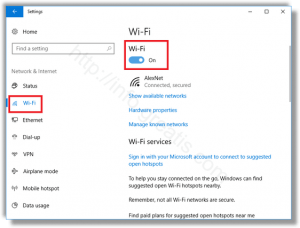 How to Disable Wi-Fi in Windows 10?